NEW YORK (AP) — New York City, Los Angeles, Chicago and Las Vegas are among scores of police departments across the country quietly using a highly secretive technology developed for the military that can track the whereabouts of suspects by using the signals constantly emitted by their cellphones. 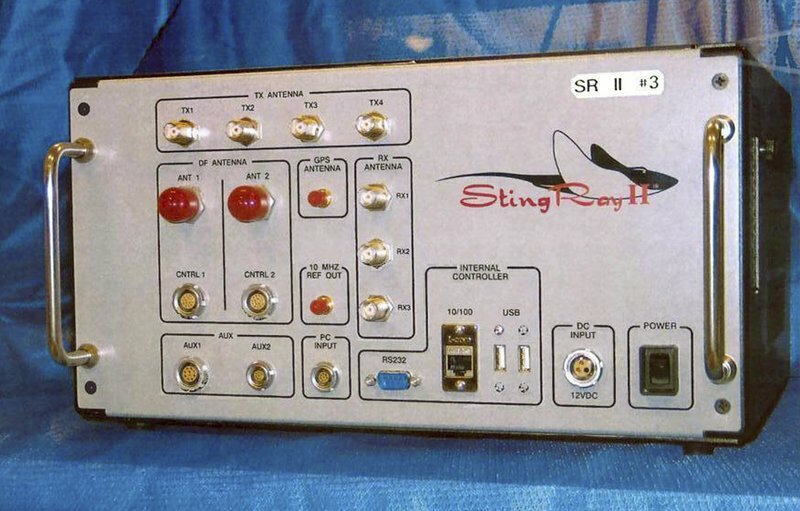 Civil liberties and privacy groups are increasingly raising objections to the suitcase-sized devices known as StingRays or cell site simulators that can sweep up cellphone data from an entire neighborhood by mimicking cell towers. Police can determine the location of a phone without the user even making a call or sending a text message. Some versions of the technology can even intercept texts and calls, or pull information stored on the phones. In New York, use of the technology was virtually unknown to the public until last year when the New York Civil Liberties Union forced the disclosure of records showing the NYPD used the devices more than 1,000 times since 2008. That included cases in which the technology helped catch suspects in kidnappings, rapes, robberies, assaults and murders. It has even helped find missing people. But privacy experts say such gains come at too high a cost. In the New York murder case argued by the Legal Aid Society, a judge in Brooklyn last month ruled that the NYPD must have an eavesdropping warrant signed by a judge to use the device, a much higher bar than the “reasonable suspicion” standard that had previously been required. “By its very nature, then, the use of a cell site simulator intrudes upon an individual’s reasonable expectation of privacy, acting as an instrument of eavesdropping and requires a separate warrant supported by probable cause,” wrote state Supreme Court Judge Martin Murphy. New York City police officials disagreed with the ruling and disputed that a StingRay was even used in the case, even though there had been a court order to do so. Police officials also said they have since started requiring a higher stander of probable cause when applying for the devices. Legal Aid Society’s Greco said he hoped the ruling will push the nation’s largest department into meeting the higher standard, and help judges better understand the intricacies of more cutting-edge surveillance.